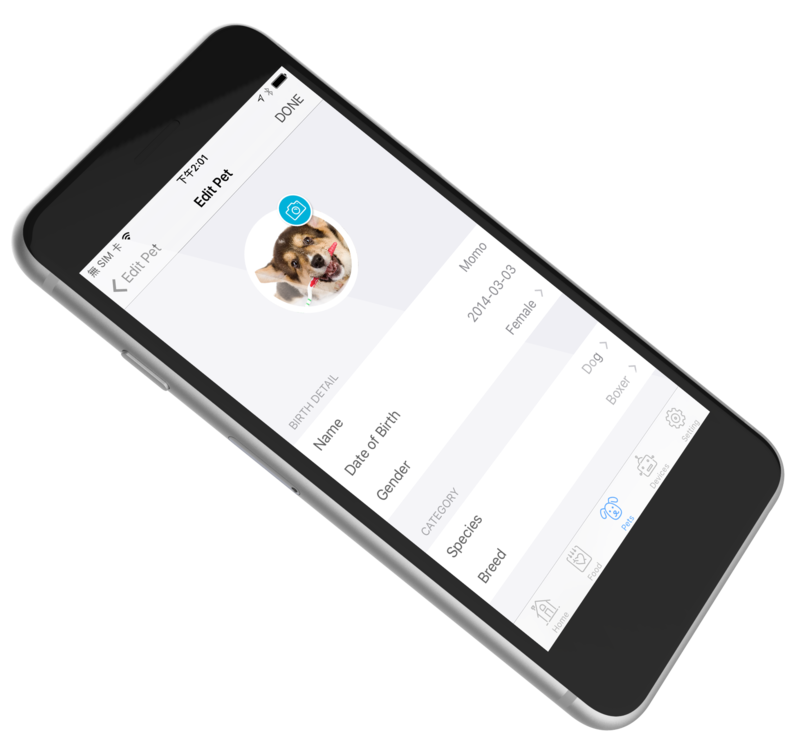 Using the PETBLE App, you can track your pet's activity levels and receive advice on how to keep your pet fit and healthy. 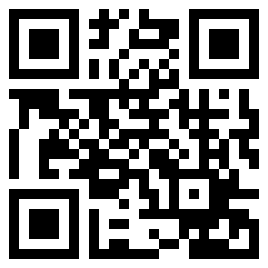 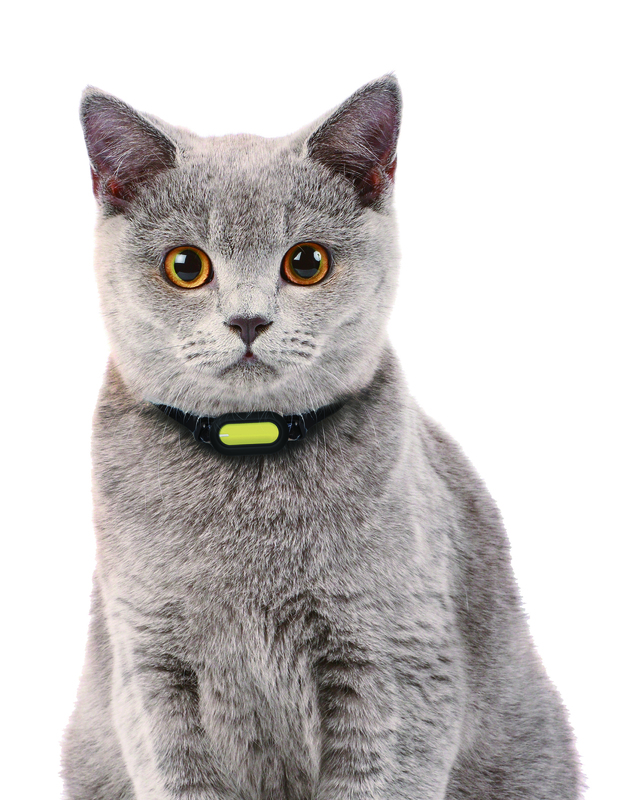 Supports the identification and tracking of several pets. 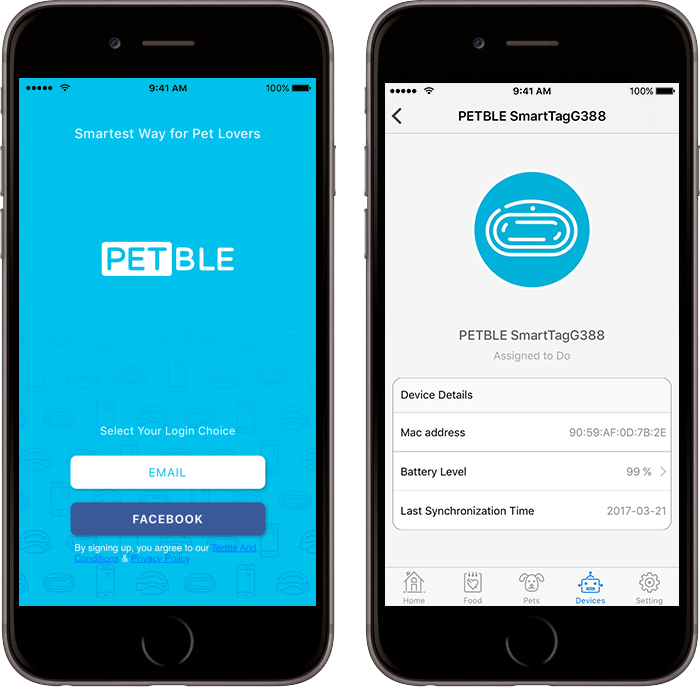 This enables other smart devices, such as the PETBLE SmartBowl, to distinguish between them. 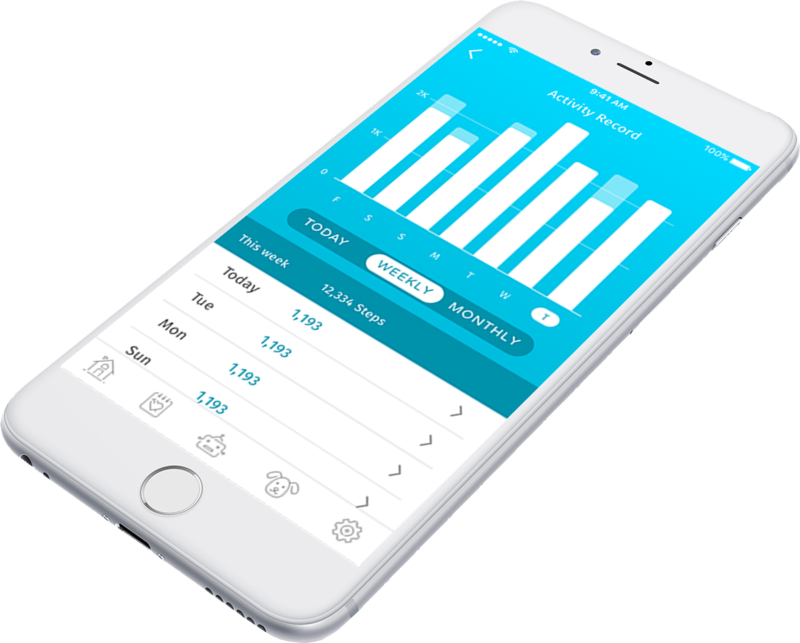 and wellness data anythime, anywhere.